We use the Syneron Laser which is very unique in that it has radio frequency in the hand piece so that the estheticians can monitor the depth and penetration of the optical light. 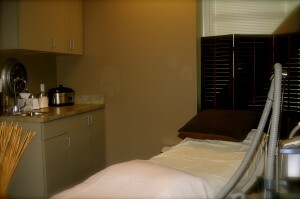 That tells them how the skin is reacting to the treatment. 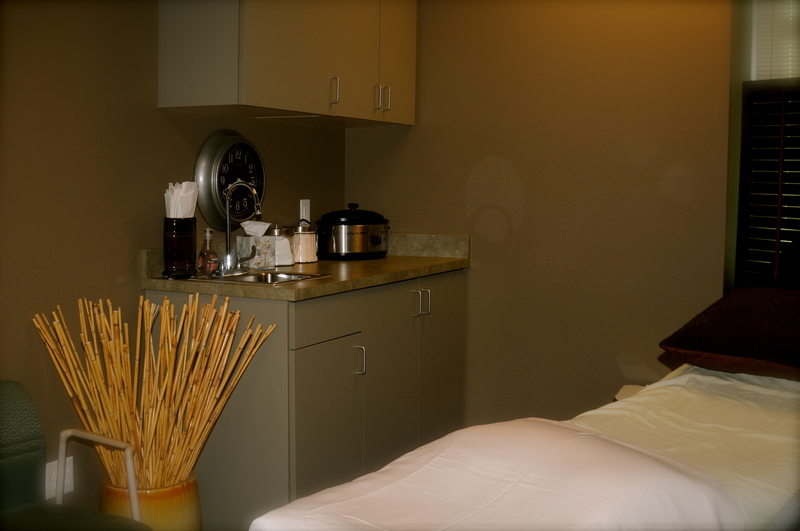 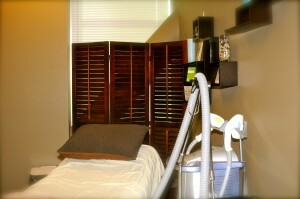 All of our estheticians are highly trained on our lasers. You should feel comfortable in our hands. 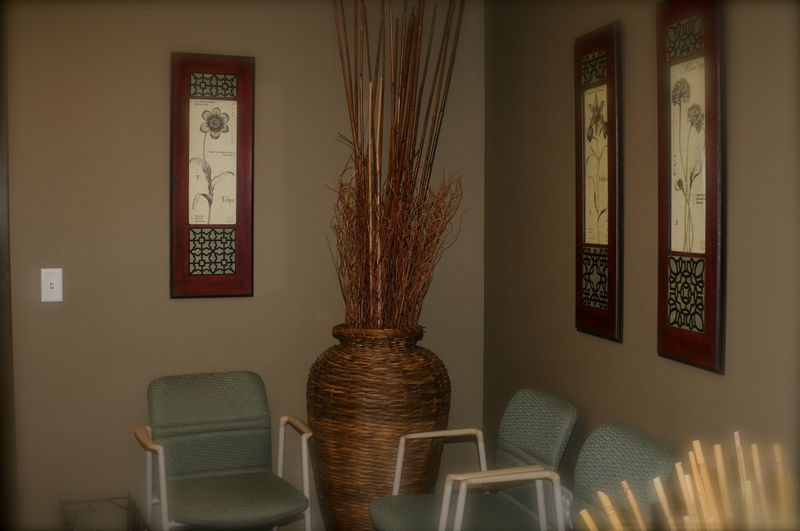 We also have Dr.Kjar, a board certified plastic surgeon, available at all times and oversees all laser appointments. Feel free to email us with any questions!